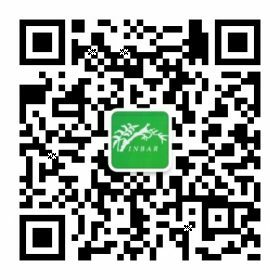 This research-project looks into the establishment of a reliable, simple and non-destructive method to estimate the mechanical properties of bamboo. Currently, visual grading is a commonly used practice that determines the strengths and stiffness of lumber. This process is done by mechanical properties that only consider a few samples. Thus, these samples are not representative for the entire sample population. Though bamboo has been proven as a strong and stiff material, this process threatens the promotion of bamboo material. The study therefore looked into non-mechanical property testing of bamboo of all bamboo samples. The outcomes will provide a mean strength of bamboo material and thus, are more reliable than randomized sample tests. 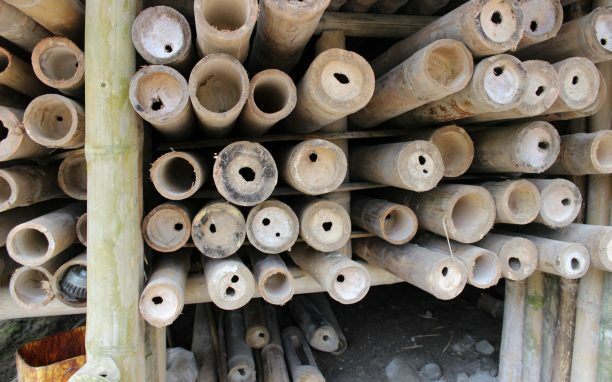 The outcomes will be used to develop a classification system that can be applied to bamboo with the purpose to promote its usability and standardization mechanism.